Dennis Oud studies law at the Erasmus University in Rotterdam. He spent some years working for a renowned bailiffs’ firm in Rotterdam. Since 2001, Dennis Oud has been working as a lawyer. He is active in the field of general civil law and, over time, he has specialised in employment law. In June of 2012, Dennis graduated from the Post-Academic Employment Law Course (PALA) at the Erasmus University in Rotterdam. 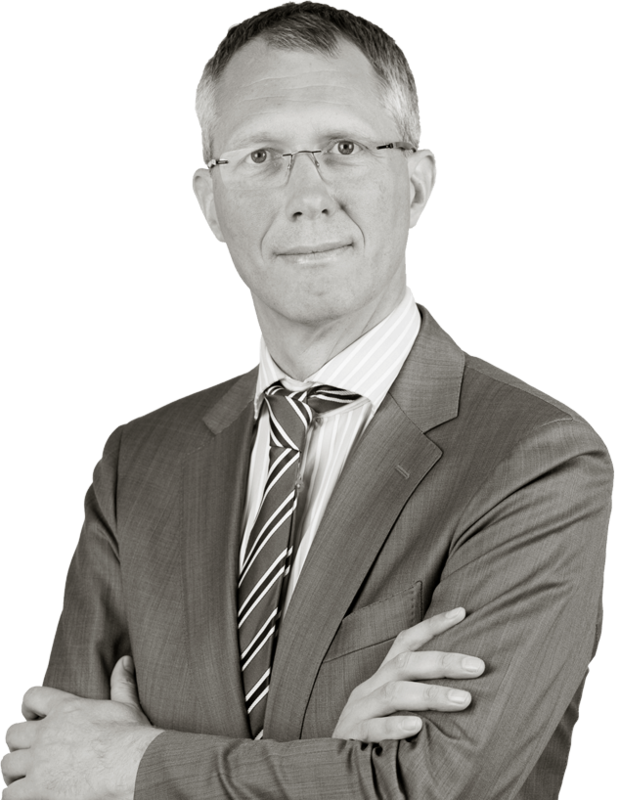 Dennis is a member of the Netherlands Employment Lawyers Association (VAAN).